Welcome to Paradise Bay Boracay! For most people, an idyllic vacation on the beach comes once in a blue moon. With the busiest of schedules, every part of it must be perfect and not a second wasted. 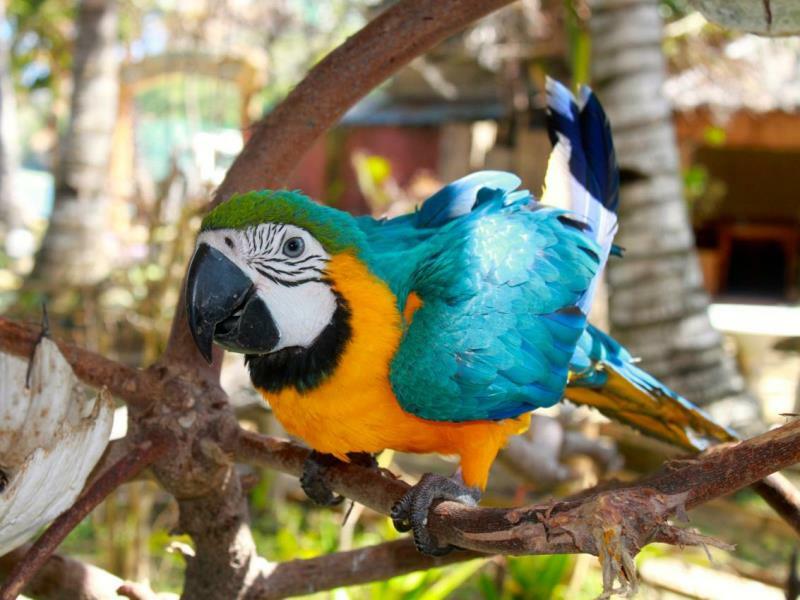 Paradise Bay is a charming resort direct on the ocean, with swimming pool and big garden. 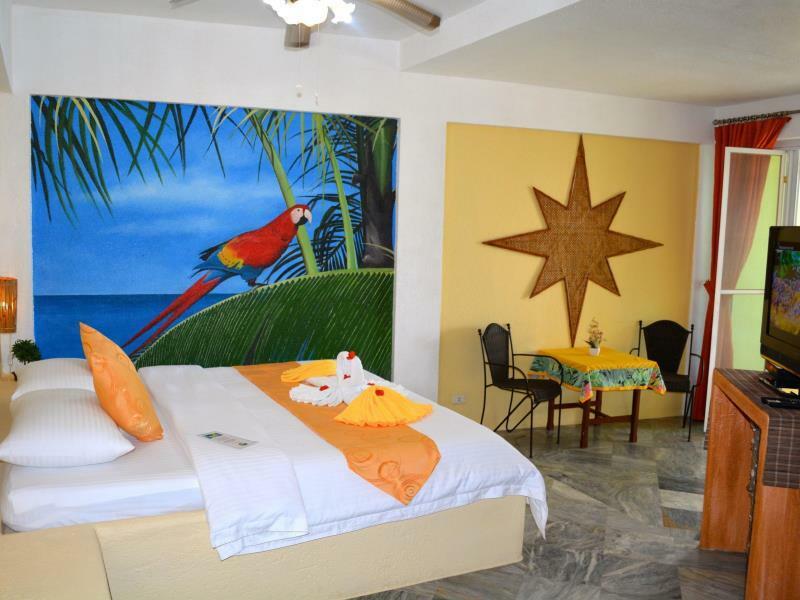 Located in a romantic bay on the quiet side of Boracay, set in harmony with nature, but only a few minutes away from the famous white beach with all the activities and night life. Simply enjoying the perfect view of the sea from almost every room, garden, swimming pool and the restaurant. 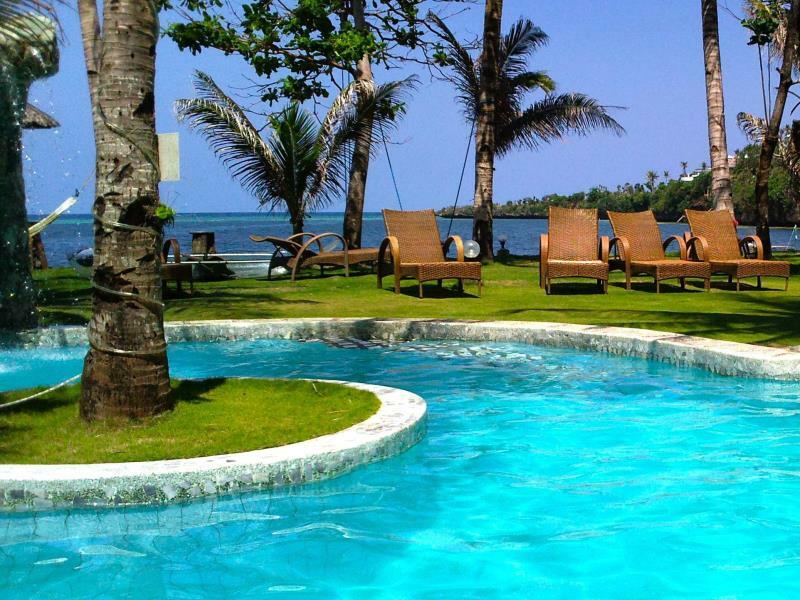 Relaxing in the shadow of many coconut trees on the sun-beds or hammocks, or enjoying a cool drink on the pool bar. Paradise Bay Resort is your home away from home…. or maybe much better. 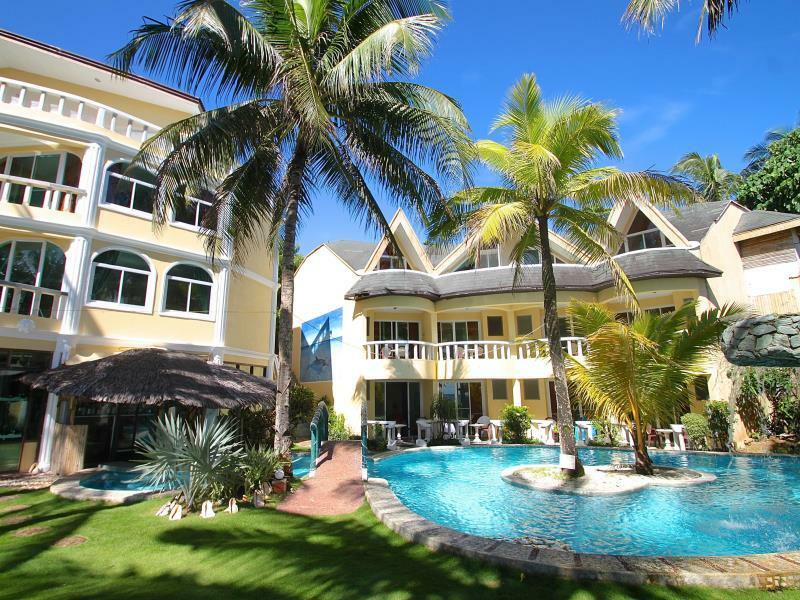 Stay with us at Paradise Bay Resort Boracay and make every moment count. © 2016 | Paradise Bay Boracay. All rights reserved.